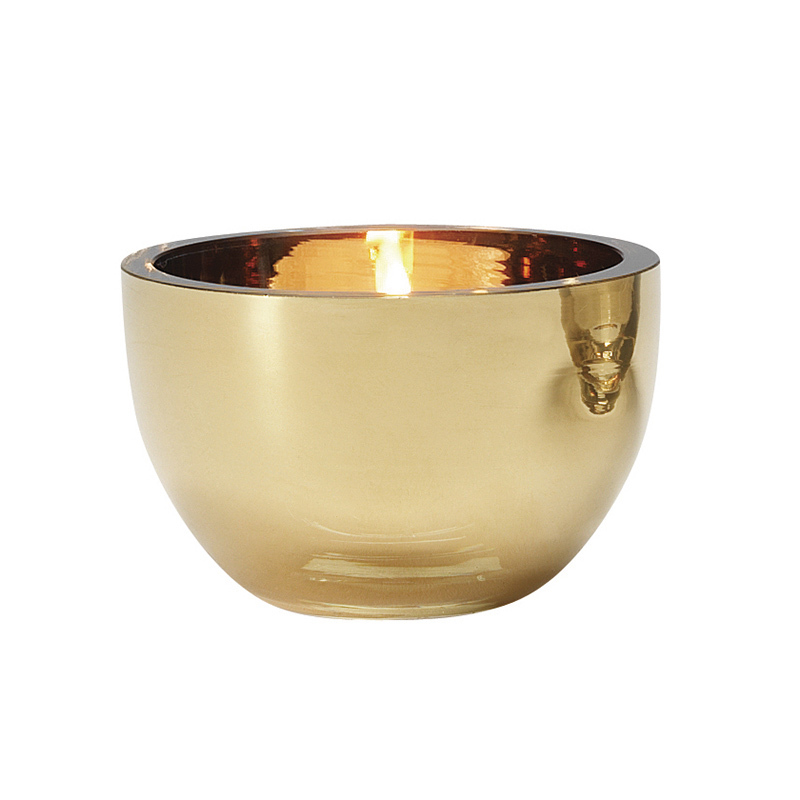 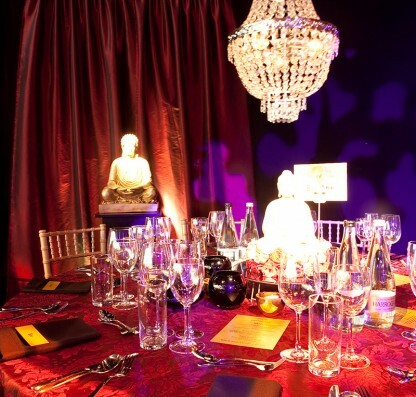 Add a touch of gilded glamour to your venue with these gorgeous round gold glass tea light holders. 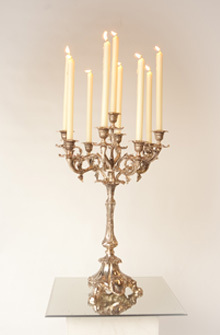 They are a stylish addition any table centrepiece, bar or lighting feature. Holds a tea light. For indoor use only.